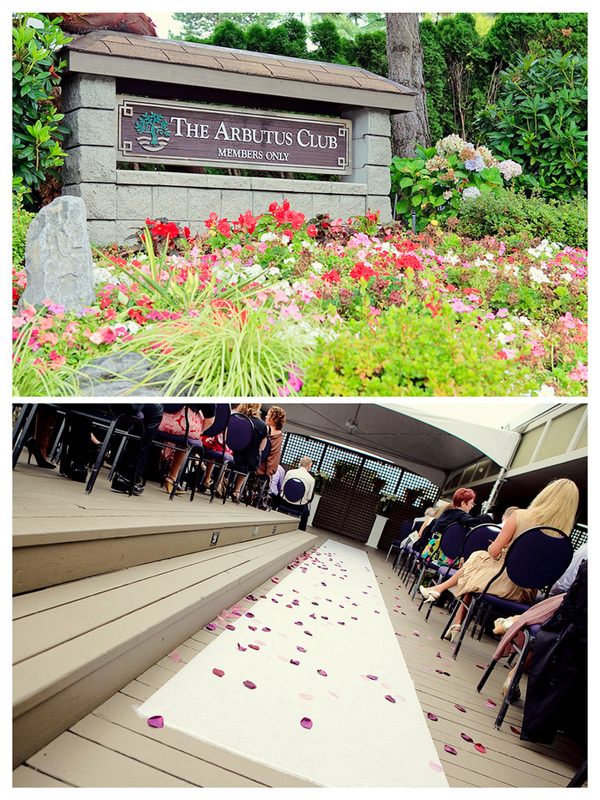 The Arbutus Club is a private member’s recreation club situated in Vancouver’s west side. 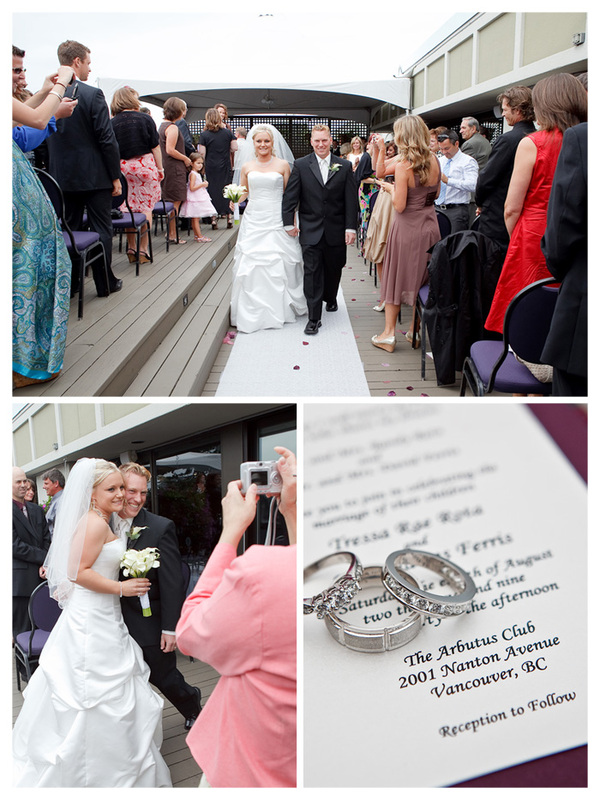 The Club offers both an outdoor and indoor venue for your wedding ceremony and a handful of mid to large sized rooms for a lunch or dinner reception. The largest room is the Strathcona Room, which seats up to 200 people. One of the mid-sized rooms is the Quilchena Terrace, which seats about 100 people. They also provide their own catering. Parking is available on premise with additional options available around the neighborhood. 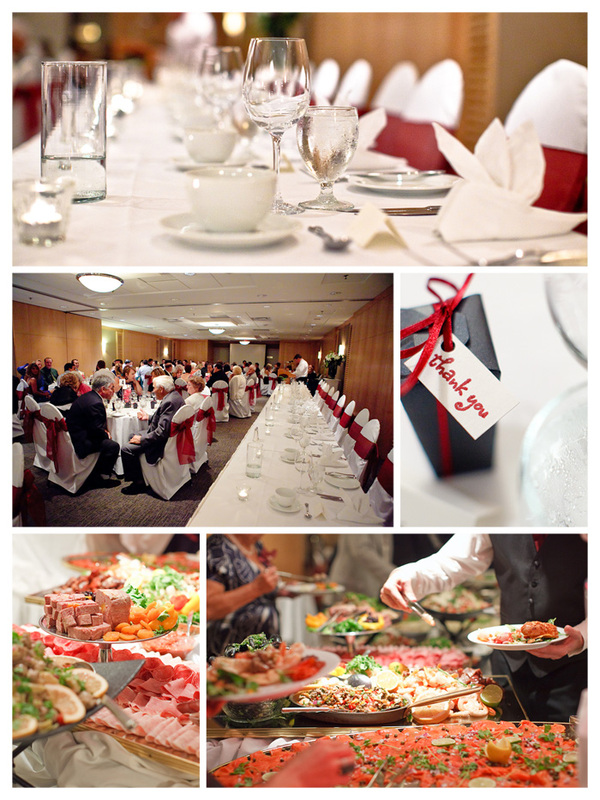 A number of upgrades were recently done to the Club, making it nice option to host your special event. 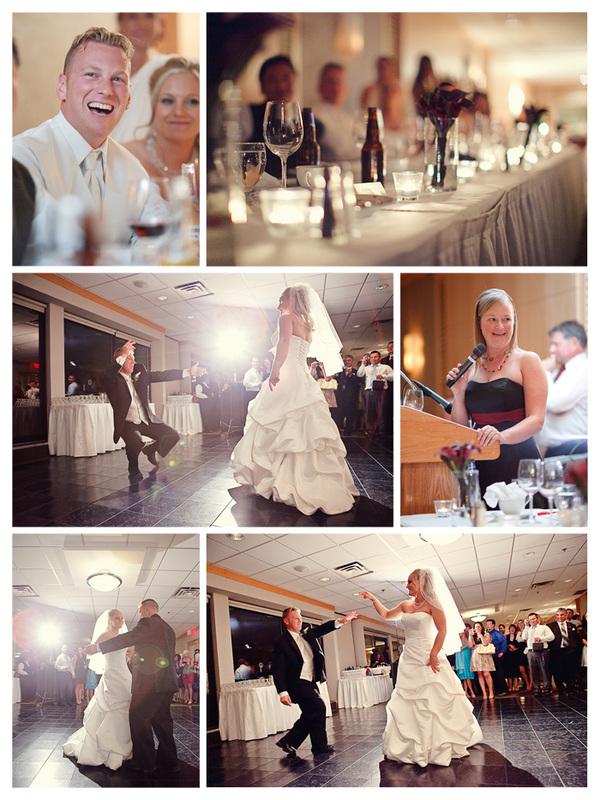 There are also a number of good nearby locations that make great options for creative wedding photography. You’ve captured some beautiful detail shots of this charming venue. Must be a great place to shoot weddings! Memories well captured. Nice job covering the wedding. That looks like an amazing wedding venue. Everyone wants to have a great venue so that people will remember it for the rest of their lives. What a beuatiful venue and brilliant wedding photographs. The dance shots are awesome! I love those dance shots! I can see that it was such a fun wedding.